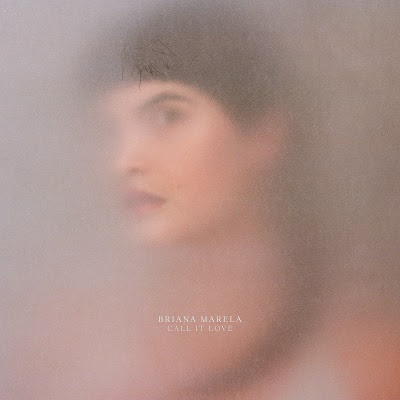 Olympia-based Briana Marela explores the sounds of love in beautiful, striking new ways on her forthcoming album, Call It Love, out Friday August 4 on Jagjaguwar via Inertia Music. 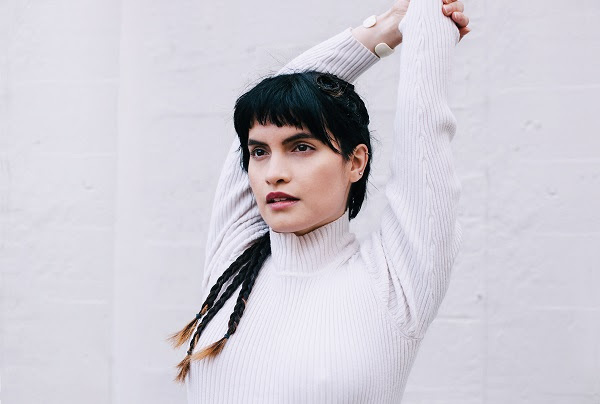 Produced by Juan Pieczanski and Ryan Heyner of Small Black, the album presents both her ambient, ethereal side and brighter, beat-driven pop leanings. Following the release of “Quit” and “Give Me Your Love”, Marela now shares “Feel What I Feel”, a song initially written about her first big breakup when she was barely twenty. In the recorded version, it bears a new sophistication; the lyrics dare the subject to jump back in, even as the music reminds them Marela doesn’t need their love to be happy.